Alex was born and raised in Fayetteville, Arkansas, a small college town located in the heart of the Ozark Mountains. 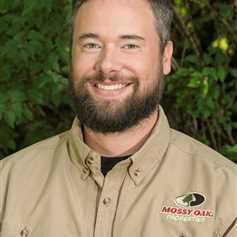 Alex developed a deep love and passion for the great outdoors at an early age which, combined with a rich family history in agriculture, serves as the foundation of his current wealth of knowledge regarding land and property management in Arkansas. Originally a Doctor of Physical Therapy, Alex knows a thing or two about helping people and putting others’ needs first. Alex understands that a piece of property is as unique as the individual who is looking to buy or sell it and knows it requires the right person with the right set of knowledge to make sure the client is completely satisfied. Whether you are looking to buy or sell a piece of hunting property, farmland, or house in Northwest Arkansas, Alex is the man for the job! Call today for your free property evaluation or land analysis!